With winter wrapping up, you have no excuse to hibernate any longer. Plus WOW Air, an Icelandic low-cost airline, is celebrating the start of its new service at JFK airport on April 27 with super-cheap flights across the pond, so once you climb out of your cave, you can climb right onto an international flight. One-way fairs from JFK to Iceland, for instance, can be had for a mere $99. 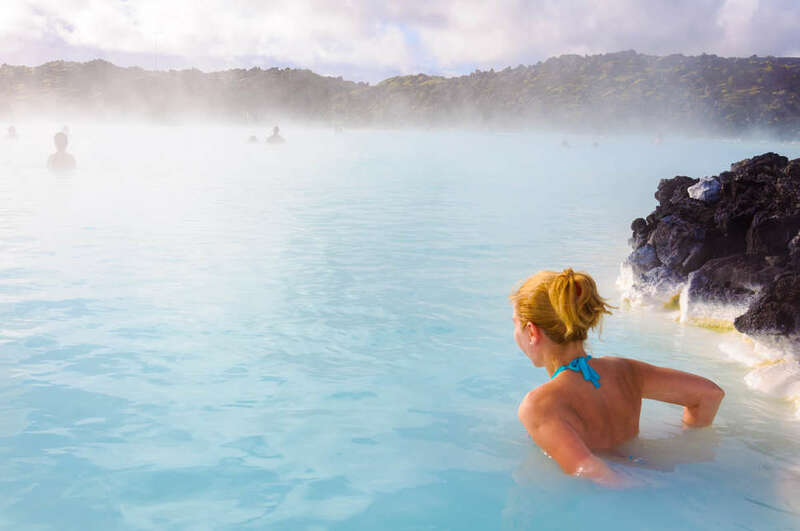 Iceland is freakishly beautiful, so that's a steal for a trip to Reykjavík, the country's capital and largest city. Consider attempting to stomach fermented shark while you're there. If your craving a classic Euro trip, you'll be glad to know that flights to London, Paris, and Amsterdam are just $149 on the right days. And if you're willing to fly out of Newark Airport, you can also get to Berlin, Paris, and Amsterdam for $149. Just remember that since this is a low-cost carrier, you'll have to watch out for fees for amenities like extra baggage, booking over the phone, onboard meals, and seat assignment. But honestly, for $99 it'd be worth it even if they didn't give you a seat and only served fermented shark.